IoT | PolyCore Software, Inc.
Poly-Platform is a suite of tools and runtime software that facilitates data integrity, flow and performance for the data moving through the Internet of Things (IoT). The tools provide a high level of configurability, changing many data sharing tasks from a programming to a configuration effort. 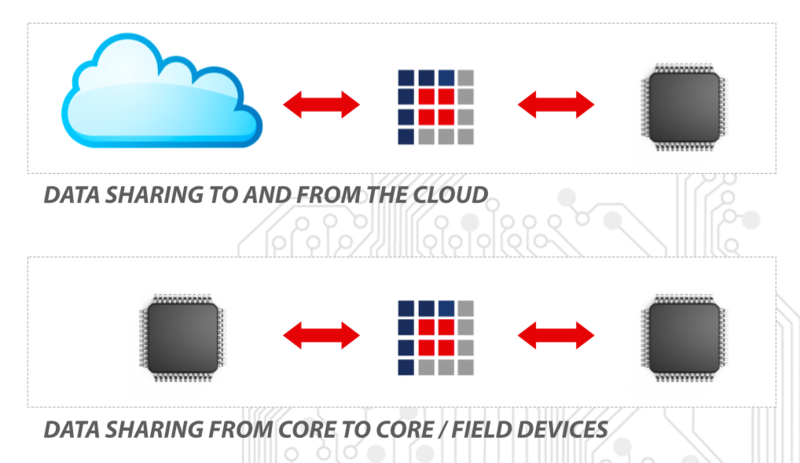 Poly-Platform uses MCAPI® (Multicore Communications API, from The Multicore Association®) to normalize data sharing within and between application nodes in the IoT. For more information about our IoT solution, please contact our sales team at sales@polycoresoftware.com.